Information pack posted for the 2017 AMA Hillclimb Grand Championship! Indianhead Motorcycle Club has just posted their information packet for the 2017 AMA Hillclimb Grand Championship. The packet includes class information, event rules and notes, and lots of other stuff – including information on the verticross national championship! 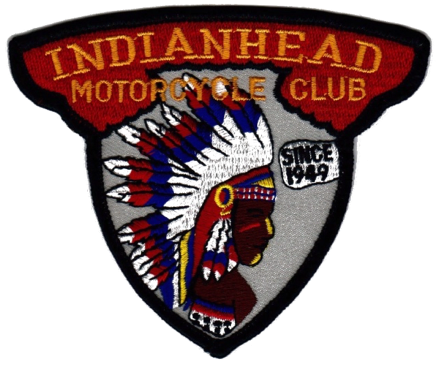 So head on over to the Indianhead M/C website and check that out…registration will be online-only, and will be available from March 1st through July 7th. Hope to see you there!